Textrol is our deeply penetrating wood oil, perfect for exterior softwood and hardwood. Textrol does not hide the grain but instead enhances it and is available in 4 various shades, including clear. This is perfect for if you want to offer your wood the best protection, without having to change the color of your wood. Because Textrol is a deeply penetrative oil, this means it protects the wood from within. This offers the best type of protection. Other products on the market will simply sit on top of the woods surface. This will in turn crack, peel and then flake off, leaving the wood exposed to the elements. Textrol gives a mildew-resistant finish with exceptional and long-lasting protection from the effects of moisture, weathering and UV rays. 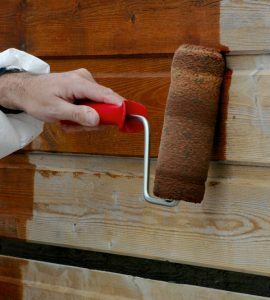 Apply the first coat of Textrol and allow it to penetrate into the wood. This should take approximately 15-30 minutes. Then apply a second application and again, allow it to penetrate for a further 15-30 minutes. If required repeat this procedure until the wood is saturated i.e. will accept no more oil. Make sure you do not allow Textrol to become touch dry or dry between coats. Once the timber is saturated, brush out or wipe up any excess product that has not penetrated. This is to avoid shiny spots on the surface. 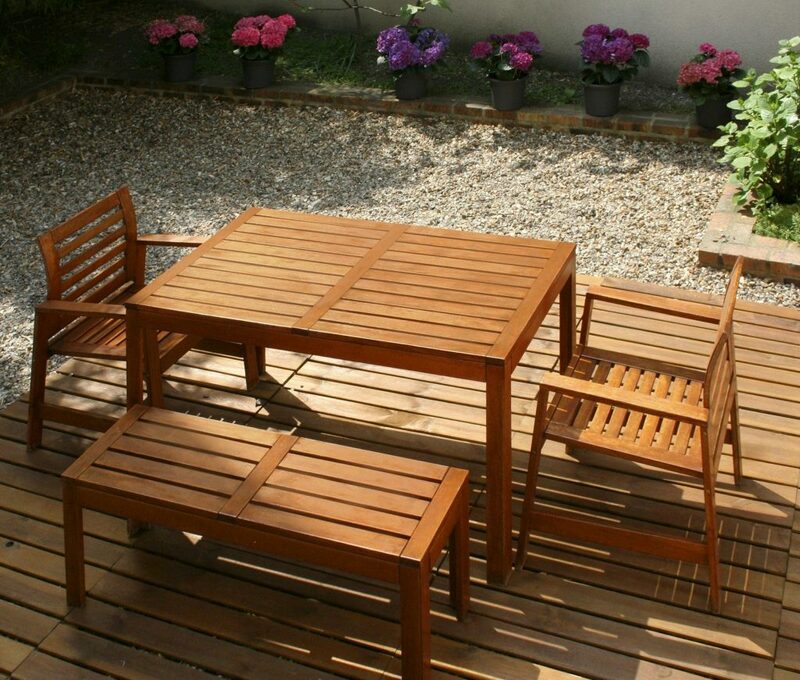 Remember that Textrol is not a surface coating, its place is within the wood not on the surface. Take a look at our demonstration video below to see just how easy it is to apply Textrol and see how it can enrich the natural beauty of your wood. To find more information on Textrol, please click here. If you have any questions regarding the use of Textrol, or another other product, on your next project then please feel free to contact us.